Sora and Kairi. Kairi and Sora. Wallpaper and background images in the Kairi & Sora club tagged: kairi sora. zzz Final MMD Kingdom Hearts Sora and Kairi Couple..
You and Me Friends Together Sora and Kairi Forever. . The Last Feelings Sora and Kairi Forever. Romances Date 01 Sora and Kairi MMD. The Shine of Feelings Sora and Kairi 0.2 MMD. 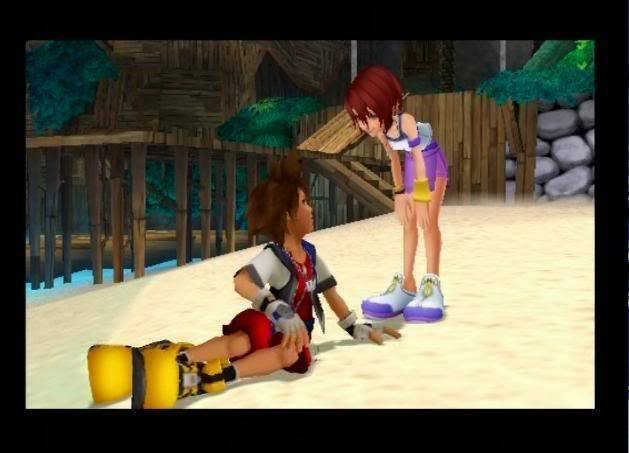 The First Met each other SoKai Day Sora x Kairi . Share their Heart Together Sora x Kairi KH1 . The Shine of Light One Sky and One Sea.. Sora x Kairi. Sora and Kairi KH1 and KHReCom Light..
Sora and Kairi HD Kingdom Hearts 0.2 Birth by Sleep Fragmentary Passage. The Last One Sky Sea and Destiny Sora and Kairi. Sora and Kairi in Neverland Just Believe in Yourself..